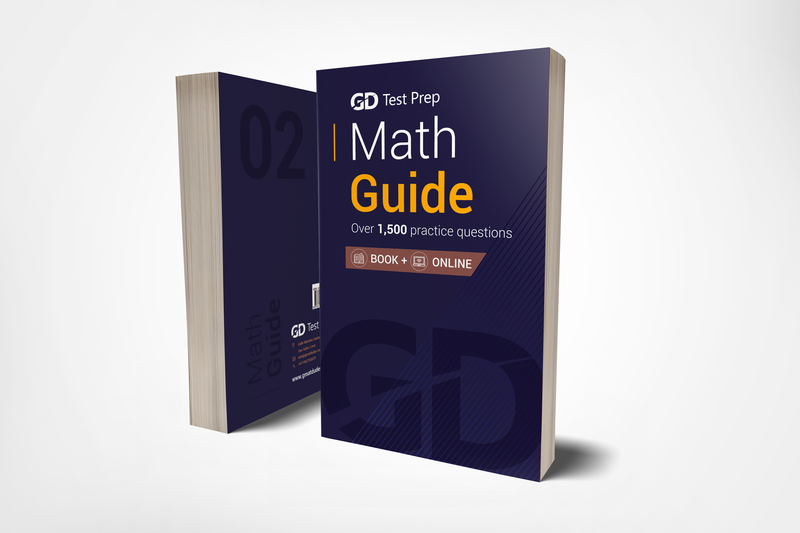 The GMAT Dudes Math Guide covers all the topics and concepts tested in the Quantitative Section of the GMAT exam. It is the most comprehensive and detailed GMAT Math book available in the market. The GMAT Dudes Math Guide covers all the topics and concepts tested in the Quantitative Section of the GMAT exam. 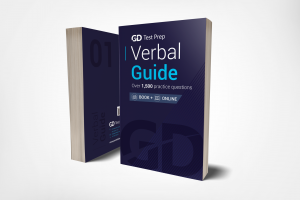 The GMAT Dudes Math Guide is based on a detailed analysis of every official GMAT question that has been released since the beginning, with a special emphasis on the Official Guide and Quantitative Review 2018. After covering each topic, you can practice with over 3000 questions in our adaptive GMAT platform, which includes practice problems with detailed explanations.